All papers from 2019 International Conference on Electronic Information, Computation and Network Communications (EICNC 2019), both invited and contributed, will be reviewed by two or three experts from the PC. 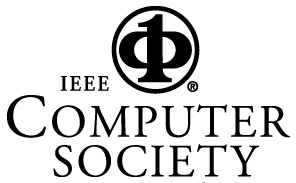 After a careful reviewing process, all accepted paper will be published by IEEE CS (Computer Society) CPS and submitted to EI database for indexing. IEEE proceedings are indexed by Elsevier. Scospus and Ei Compendex (CPX), Cambridge Scientific Abstracts (CSA), Chemical Abstracts (CA), Google and Google Scholar, ISI (ISTP), Institution of Electrical Engineers (IEE), etc.. The full text is online available via IEEE platform. IEEE will provide online camera-ready paper submission system.